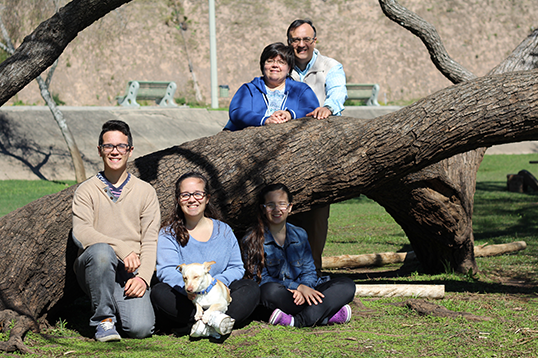 The have been serving as missionaries in Uruguay for the past 21 years. The Lord has given them the joy to be involved in two church plants, and for the last 7 years having a very active part in the developing and setting in motion of a Bible College to train the next generation of leaders. They have three children; Patricia, their oldest studying at BJU and a member of Palmetto, Martin is 17 years old, and Melanie who is 11, still minister with them on the field. Pray specifically for wisdom as John preaches God’s Word and as they point people to the Savior, Jesus Christ. Pray for souls to come to Christ as they minister in an environment that has embraced a brand of cultural Christianity which has no apparent knowledge of the gospel. Pray for God to be glorified.